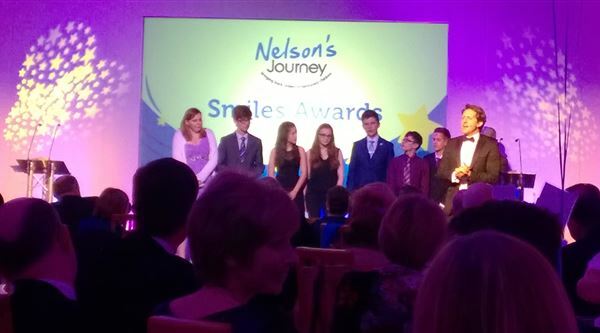 Nigel and James from nelsonspirit had an excellent evening at the Nelson's Journey Smiles Awards 2015 last night. The awards night was about celebrating the support of local businesses over the past 17 years with Nelson's Journey. Nigel, Chairman and Founder of nelsonspirit, delivered an engaging speech touching upon on an array of leadership points with anecdotes, history of Nelson and reflecting on Nelson's Journey achievements.